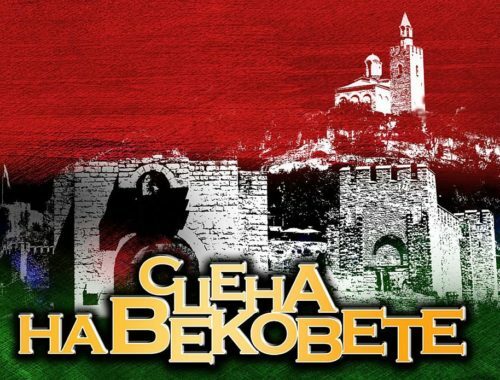 The memorial events of 22 September 1908 will be presented in Veliko Tarnovo in a historical reenactment. 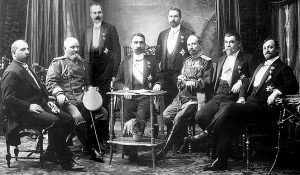 It is part of the national celebrations for the 110th anniversary of the Independence, which will be held under the patronage of Prime Minister Boyko Borisov. This program is included in the National Calendar of the European Year of Cultural Heritage 2018. The famous Korona express will arrive especially for the event on September 23, 2018 in the old capital. 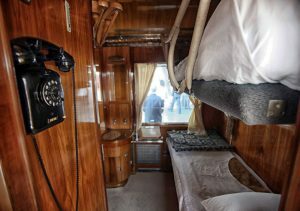 The steam locomotive will include the wagon of Tsar Boris III. 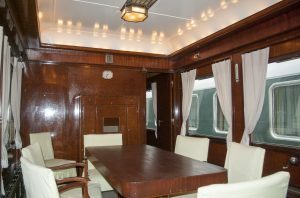 As we know from history, the prince and the government arrive with the royal train from Rousse via Dve Mogili station in Tarnovo, as the manifesto for declaring the independence of Bulgaria is written by hand in the train itself. The historical events will be recreated by actors from the Konstantin Kisimov Musical and Drama Theater and members of the Tradition Club. 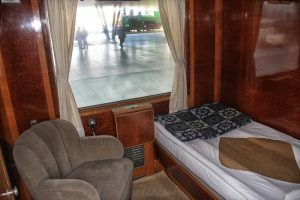 The restoration is organized by the Municipality of Veliko Tarnovo and “BDZ – Passenger Transport” EOOD, as part of the program is the attraction trip with “Korona Express”. It will start at 11.50 am on September 23 along the Gorna Oryahovitsa train station – Tryavna station and back. At 12.10 at the Trapezitsa station in Veliko Tarnovo the events of September 22, 1908, will be recreated. 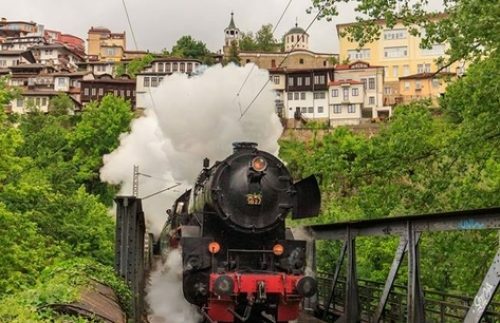 After that, the retro train will continue its journey on the Veliko Tarnovo railway station, Debelets station, Dryanovo station, Bacho Kiro stop (Dryanovo Monastery) and Tryavna (14,10). After a one-hour stay in Tryavna, the composition will travel back along the same route to Gorna Oryahovitsa Station. Tickets for the retro train can be purchased from the BDZ cash desks throughout the country, with limited seats. The reenactment at Trapezitsa Station will be free for all citizens and guests of the city.